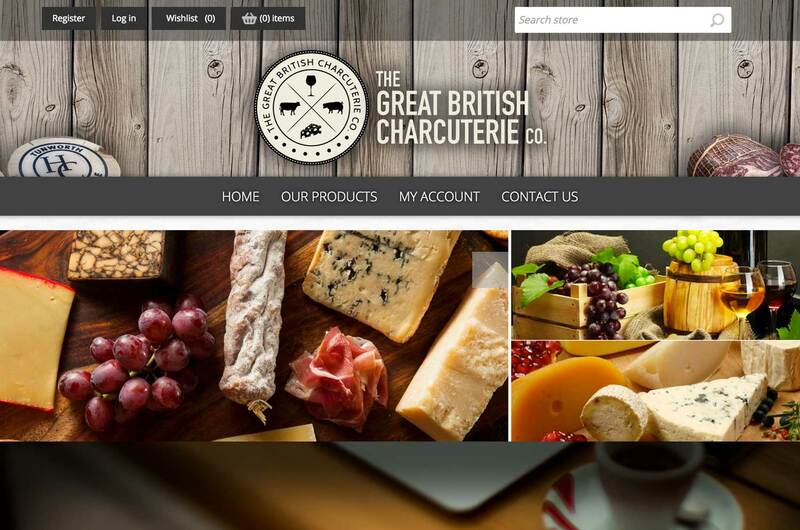 The Great British Charcuterie Co. required a full e-commerce site which could handle the purchase process and stock quantities by weight as products are primarily purchased by suppliers of pubs and restaurants. 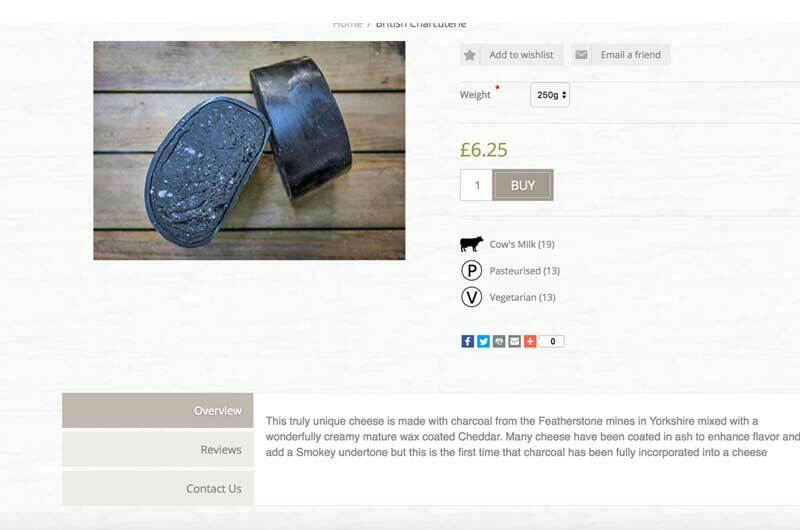 We devised a system whereby a 25kg cheese wheel could be sold in units as small as 50g and up to 1kg and also by unity amount (for example 50g x 10). This calculated stock correctly on the backend allowing for re-orders. 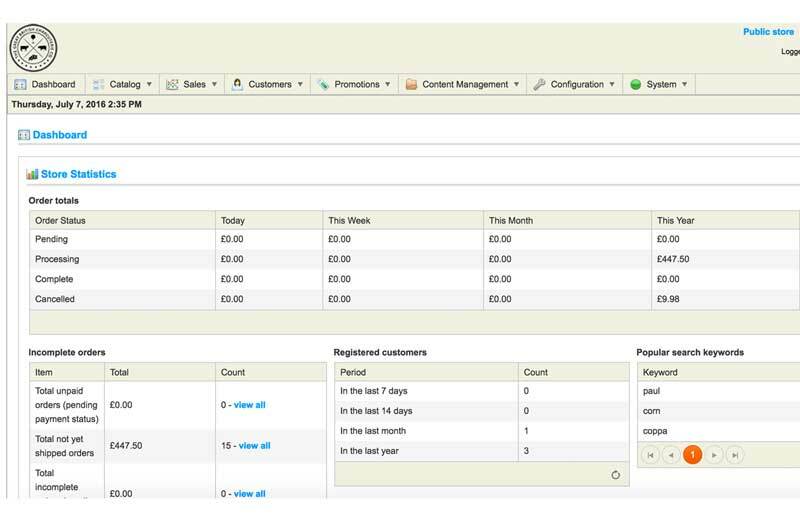 The site boasts instant search for all products, promotions, user management, recurring orders for suppliers, featured deals and items and all management via a simple CMS system. 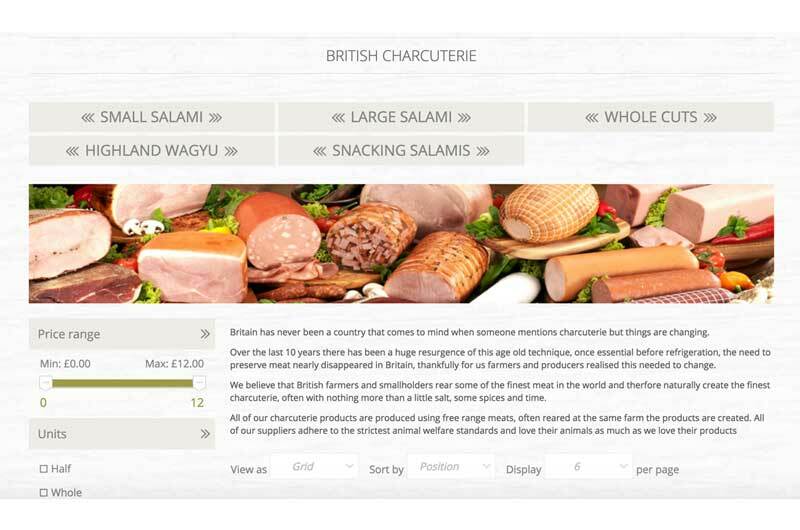 The process also works extremely well on for purchases via a mobile device managing to fit all the important information onto a small display.